Why put a regular old theater in your house when you can have an IMAX? That's the question that rich home buyers are asking real estate agents in Hollywood and elsewhere these days. 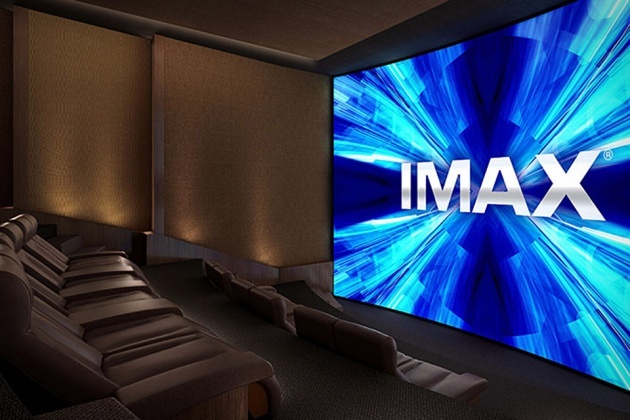 The IMAX Private Theatre includes proprietary, state-of-the-art dual 4K projection systems and a 7.1 channel laser-aligned sound system, as well as consulting from IMAX specialists who work with your architects, interior designers, and installers to ensure that everything is built to the company's performance standards.